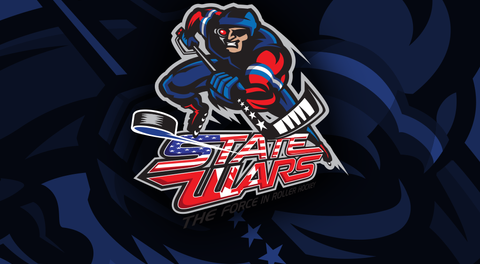 For those living under a rock and not aware, State Wars will be returning to the beautiful SportsONE Parkview Icehouse in Fort Wayne this summer. This will be our third trip to this facility and we love it! 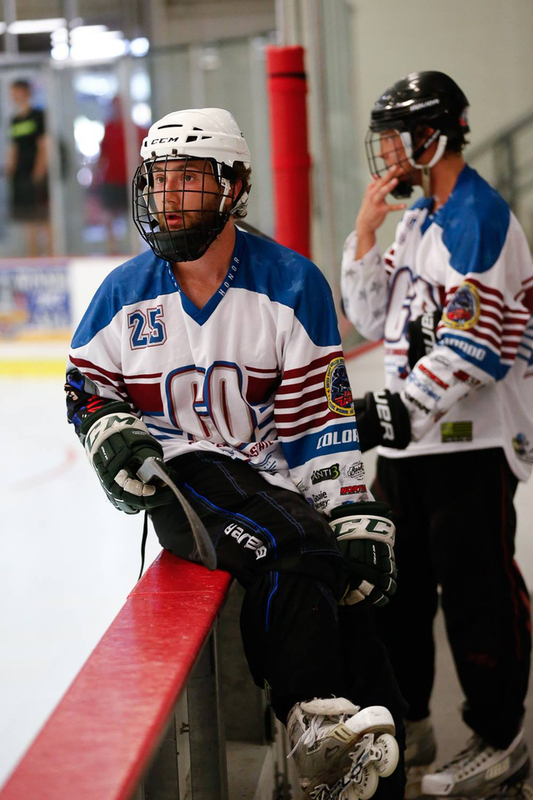 Three NHL sized air conditioned rinks under one roof with a great sports bar restaurant that oversees all three rinks! As we introduced last year, we will require teams to have each player register individually online and the link is open and listed below. 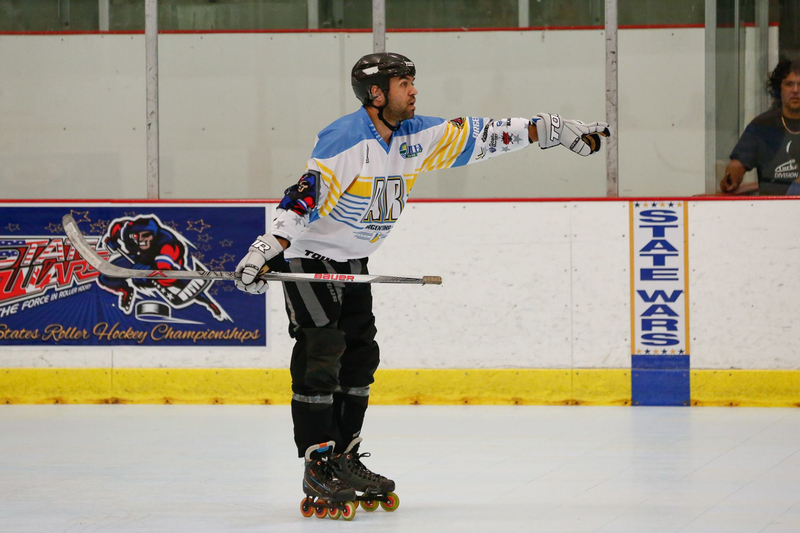 Players will enter their info (create layer profiles), pay their player fee, sign waiver, pay the $10 RHA membership if needed, and order their custom jerseys as well. Please make sure to let your players know the correct team name to list when registering so they are placed correctly with their team. Below is also a link to the roster/waiver, you can fill out just the names and #s and send us the roster when you have it so we can check off players as they register. Then you will bring a hard copy signed by each player to check in at State Wars. If someone has a sponsor that is paying for the entire team reach out to me directly and we can handle your team directly. 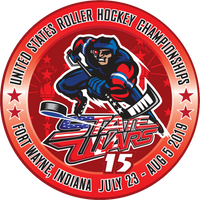 Lastly, these adult divisions will sell out once again and in Fort Wayne we don’t have the luxury of having roll over games at off site facilities. So please make sure to get your players registered and not closed out! Contact us as soon as possible to hold your spot!